Thousands of candidates participated in the examination. IIMC conducted the exams on 29th and 30th May. It took five shifts for the test to be completed for the various PG courses like Journalism Hindi and English, Radio and TV Journalism, Advertising and Public Relations, Odia journalism, and diploma course in Journalism (Urdu). A total of 19 test centers were made for the completion of the entrance test across the nation. Each city had only one test center. The aspirants came to take part in it from the different corners of the country. 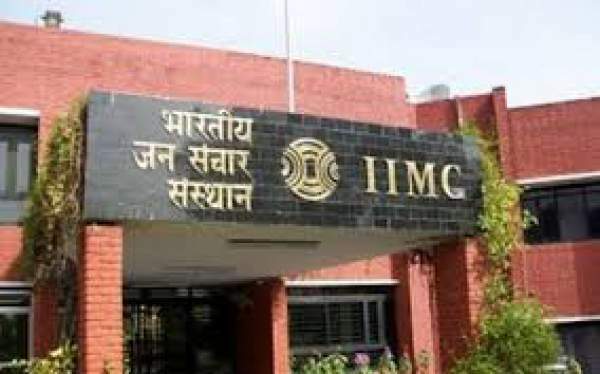 Indian Institute of Mass Communication has announced on its official web portal iimc.nic.in that the Entrance Examination result will be declared on 22nd June on its website officially. The exam took place conducted in written and was pen and paper based. The results will be released for only those who wrote the entrance exam. The scorecard of the IIM result 2016 will display the marks and score which particular candidates got in their respective written test. Following the result, a merit list will be prepared and made online on the site which will show the names of the qualified candidates. The result will be name wise. The interview process will start from the first week of July. Also check, MU TYBCom Results 2016. Another merit list will have a separate name list with all the shortlisted aspirants of reserved seats. All those shortlisted people will have to go through group discussions (GD), and further interview sessions. All the next rounds are scheduled for the next week. All the details and scheduled will be notified to the students after the declaration of results by IIMC.